Comments: This vitex produces handsome blue green foliage and blue flowers during the summer months. Provide full sunlight and a well drained soil. 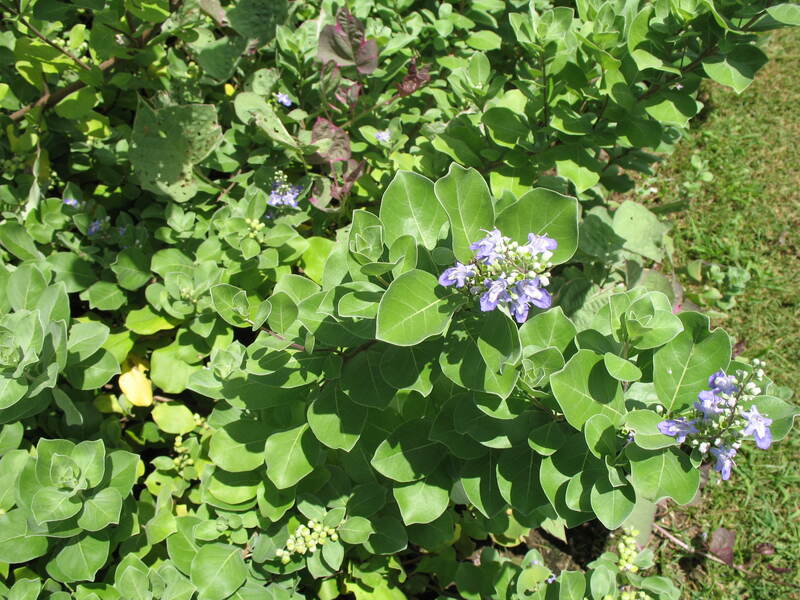 Although this plant is promoted for its ornamental qualities in the trade it is a highly invasive species along the coasts of North and South Carolina. There are strong promotional programs to destroy plants along the coasts.